Successful delivery is the reason we exist. Since it’s the front-line consultants who deliver, we focus on them. As human resource partners, our job is to nurture individuals to grow in the career direction they want to grow. We’re building a culture at Oasys and we admit it…we’re discerning. But we’ve become skilled at identifying a shared DNA for excellence. We value character over skills. First and foremost we hire honorable, flexible, dependable people. We seek people who value honesty over saving face, collaboration over individual competition and quality over just settling. We seek team members who are passionate about helping clients and what we are collectively building at Oasys. We want inquisitive individuals who value continuous learning and take initiative. We screen for team collaborators who are confident but not cocky, self assured but not acerbic. We seek to understand before we seek to be understood, listening without prejudice or preconceptions. We take our clients’ business very seriously. Ourselves? Not so much. 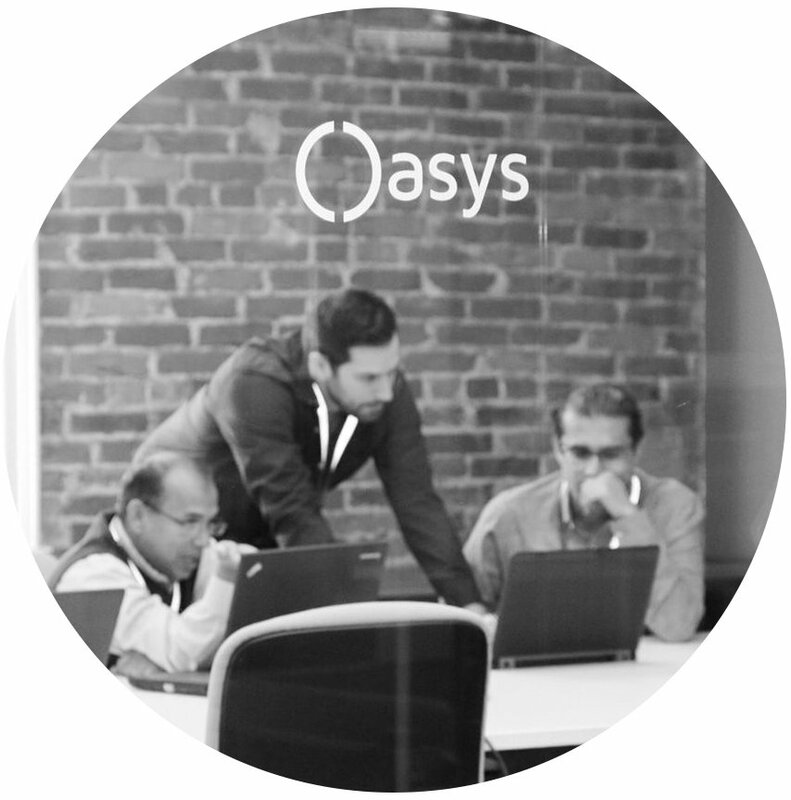 Oasys looks for a skills base upon which we can grow and mature team members’ capabilities. Skill-building will be a journey we take together based on customer requirements, business needs and individuals’ career goals. Oasys operates on simple, but powerful, core values of Integrity, Excellence, and Teamwork.